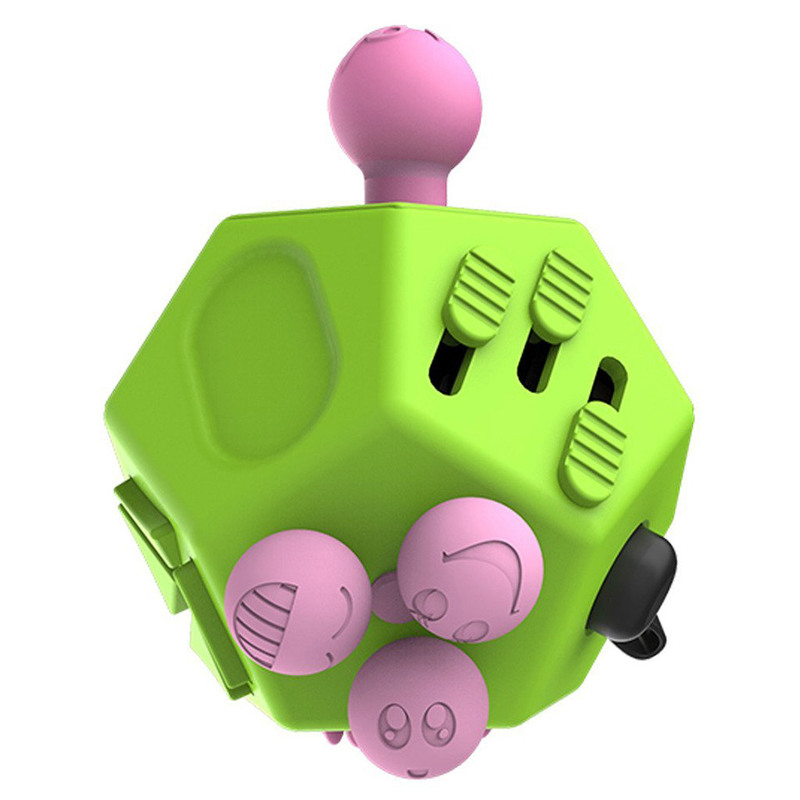 Another variant on those desk toy for fidgeters. 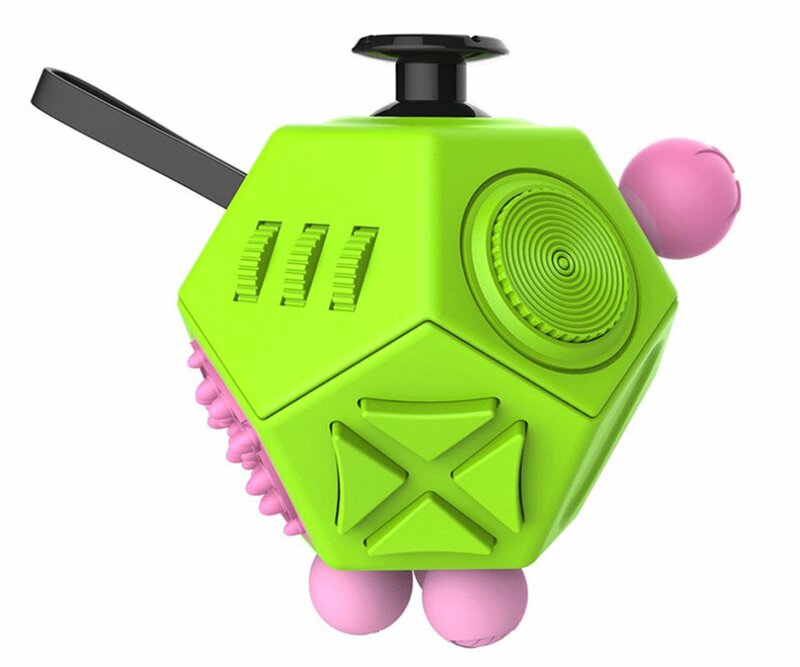 This 12-sided model is kind of like D12 on steroids, with each of its sides featuring a different clicky, spinny, or jiggly sensation to keep your fingers occupied. For some reason, we’re also reminded of the Plumbus.